Your Water. Your Health. Your Choice! Staying hydrated is very important to our health. This is particularly true in Brisbane, where the weather is hot for much of the year. 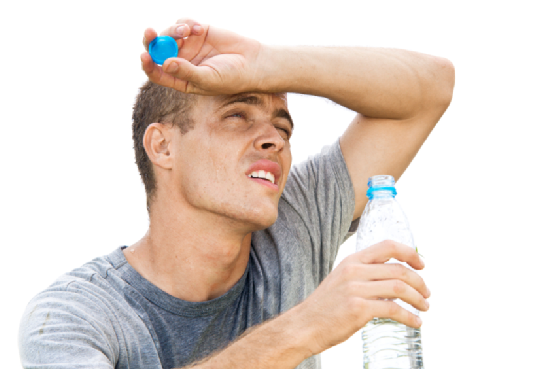 Fortunately, the best way to top up on fluids, at home or at work, is to drink pure water. 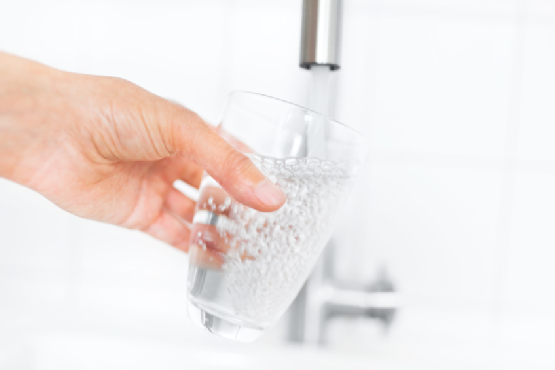 Unfortunately, tap water quality and taste aren’t always as good as they should be. Do you trust what’s coming out of your tap? Why worry? Get safe, pure, delicious water delivered to your doorstep or produced on location anywhere in the Brisbane area. So what are your options? Spring water is the purest and most natural fluid you can drink. 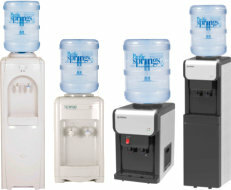 Your employees, colleagues or family members can drink fresh, crisp, clean water at an affordable price for you. Best of all, we take care of everything. If your office or home is in Brisbane or on the Gold Coast, your water will be delivered like clockwork. You will receive your first spring water delivery within 24-48 hours and we will automatically replenish your water supply every 4 weeks. Spring water coolers are expensive, so why buy one when you can hire what you like for a low annual charge, complete with our maintenance service? Choose between cold & cool taps and cold & hot taps for what suits you best. We deliver water in Brisbane and on the Gold Coast, so check our spring water delivery areas to see if there’s a spring water delivery in your suburb. If you prefer to get your water from the tap and filter it on your premises, go with a filtered water system that also cools and/or heats and even boils the water for you. 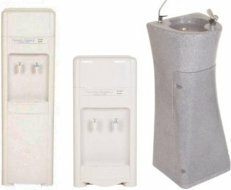 Most water filter suppliers buy their filters from China, where they are of cheap quality. This means that your water is not filtered as well and you need to go through filters too often, which is a hassle. 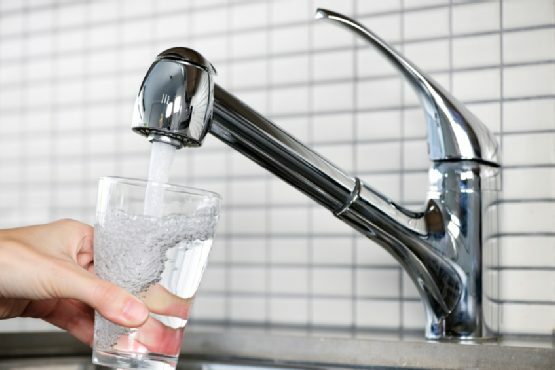 When you rent/buy a mains connected water filter from us, you get the highest quality product available as we purchase our filters from Korea. No toxins. No health risks. Your water will be pure and your filter will last longer, so you can relax. 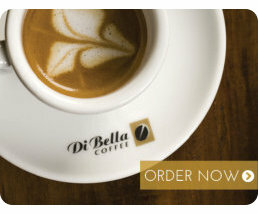 Choose one of our mains-connected coolers (benchtop or free standing), dual Ultimix taps, self-fill coolers, under-sink chiller or Instaboil dispenser for your kitchen, dining room or cafeteria. 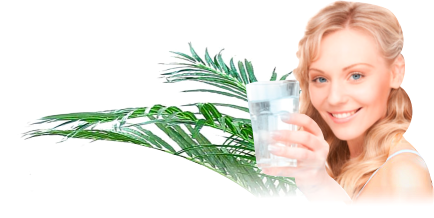 Natural spring water is better for you than drinking tap water. So is high quality filtered water. When combined with friendly and reliable service and with the convenience of placement, chilling and/or heating your water, the choice is clear. Pacific Springs Natural Springwater was established in 1995 by Shane & Debbie Reeve, who are still the operating directors. It’s a family business with strong local connections and a history of caring for clients. The value our clients see in our filtered water systems and spring water delivery service is reflected by their loyalty, which has lasted for years and contributes to the continued growth of the company. It’s good to have plenty of fresh water on a hot day. Sign up for our spring water delivery and get it in your office or home every 4 weeks, or hire our filtered water systems and get the pure water flowing. Available in Brisbane, Ipswich, Gold Coast and Sunshine Coast. Brisbane’s Purest Spring Water. Delivered.